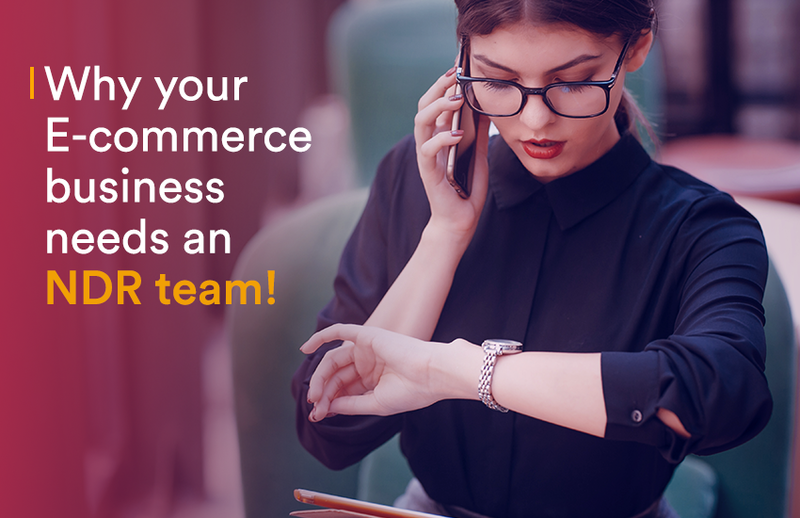 Share the post "Why your e-commerce business needs an NDR team?" E-commerce businesses are negatively affecting by growing number of returns and order cancellation by buyers. However, is it true every time? There is a bitter truth about e-commerce logistics that no one is talking about. Some buyers may genuinely dissatisfy with the product and returns the same, and also who cancels the order. However, what if one of the stakeholders of this supply chain is making fake delivery attempts? This article will highlight the issue of the fake delivery attempt which can cost you a fortune. It is sad but true that logistics in India is still unorganised. In spite of exponential growth of e-commerce in the last few years, logistics players are unable to keep up with the growth and matching customer experience. In such a scenario, a fake delivery remark is a terrifying experience you can have. Customer satisfaction highly revolves around the on-time and successful delivery of the order, in a proper condition. What is a fake delivery attempt? Have you ever encountered “customer was not available to receive the shipment”? It is highly possible that your customer was present at the given delivery address the whole day. However, no delivery representative has actually gone there to make a delivery of the shipment. What happens in such cases? Customers are highly frustrated and dissatisfied with you as a seller for not delivering the order on time. This type of situations dents your brand image and not of the courier partner. How do fake delivery attempts happen? The delivery person gets a commission on a number of deliveries made by him on a daily/weekly basis. He follows a particular method to attempt maximum deliveries and if the shipping address of your customers doesn’t match to his route method, and if you are unfortunate enough, can mark the delivery for a fake attempt. Such practices are familiar and not new. iThink Logistics could successfully identify such fake delivery attempts from few cases. This article is specially written for sellers like you to be aware of these kinds of frauds and how to mitigate this risk by taking corrective measures. Assume you have shipped a product to your customer and have charged shipping charges as rupees 100 to deliver the order from destination A to B. The last mile delivery person made a fake attempt say the customer cancelled the order. The delivery partner returns the product to you. Meanwhile, the customer reaches you and enquires about the product. Now you are again shipping the product since the customer genuinely wants it. Let’s calculate the total shipping charges which you are going to pay for this case. Just try an approximate calculation of how many customers and repeat business you could lose in such a scenario! How our NDR team can save you from such fake delivery attempts? 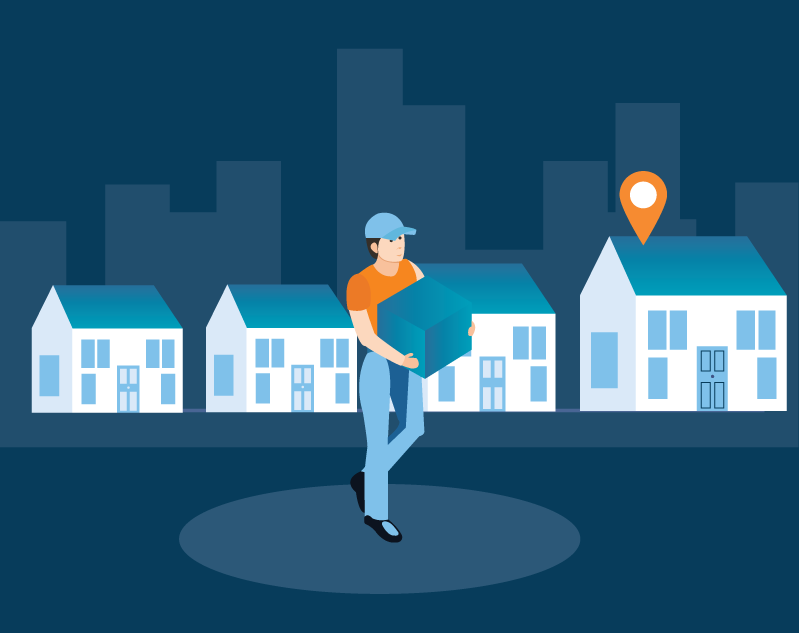 As a seller, it is important to note that whenever a delivery attempt is failed, the parcel remains with the delivery partner for the next 24 hours before returning to you (the seller). When our NDR (Non-Delivery Reports) team receives the case of non-delivery in the first attempt, it gets in touch with the customer/consignee. Our NDR team validates the reason given by the delivery person with the customer. If the reason given by the customer doesn’t match, team marks such cases as the fake delivery attempted or fake remarks given. Our NDR team escalates the matter immediately to the delivery partner to make delivery reattempt. In this entire process, we keep you (the seller) in a loop to keep the transparency. We identify the root cause of the issue and ensure product delivery. You can save yourself from paying shipping charges twice and losing repeat business with a combination of technical and operational efficiency. Over past one year, we have successfully reduced the rate of orders returning to origin due to fake remarks from carriers by 15%. Our online sellers have reported the decrease in return of orders. The reason behind having an NDR team is not only to validate the fake remarks but also make your customers feel valued. Discloser: By publishing this article, we are not disrespecting or blaming the operational performance of carrier companies. With our process improvement, we have successfully decreased the fake delivery attempts, and the performance of delivery partners have noticeably improved. Previous articleHere’s how Cash on Delivery (COD) works.